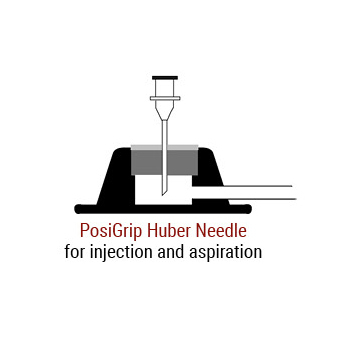 A straight, “Huber” point needle that attaches directly to a syringe , ideal for bolus injection, flushing, blood draws, and aspiration. The needle hub is color-coded hub for easy needle gauge identification. They are single use only and available 12 per box in various needle gauges and lengths. 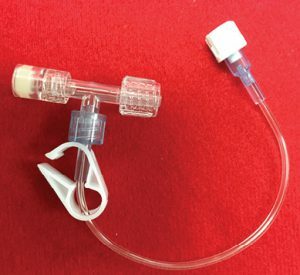 A Huber point needle that is attached to a color coded Grip Block (the RA series) or a Clear Disk (the CVRA series) with an extension tubing that is fitted with an occlusion clamp and female luer. 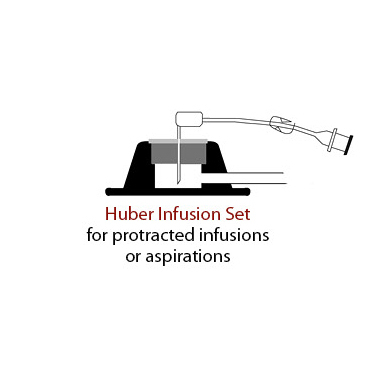 The Infusion Set is ideal for protracted infusion therapies and can be connected to an additional extension set if a longer length tubing is required. 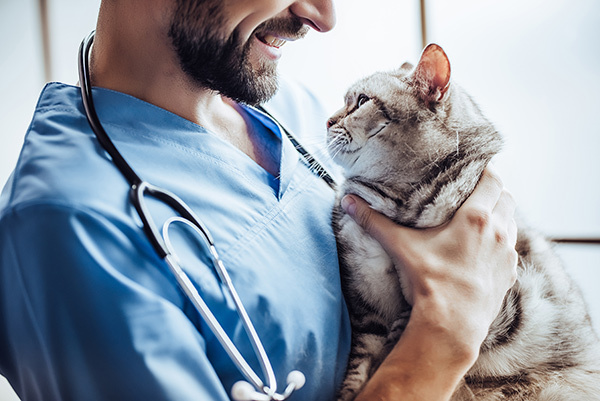 They are single use only, available in various needle gauges and lengths. 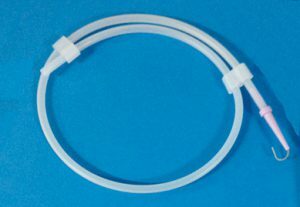 For use when extra length tubing is needed. 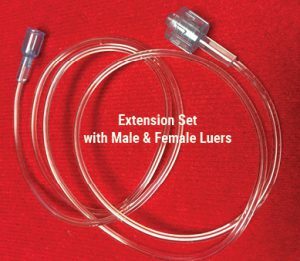 These 16 gauge Tygon Extension Sets, with an occlusion clamp (not shown), and male and female luer ends are offered in a variety of lengths. A 6” small bore (0.03” x 0.09”) extension line with a T Connector, male luer swivel connector, female luer, clamp and vented cap. Priming volume approximately 0.30ml. A topical tissue adhesive that applies purple for excellent visibility and dries clear for a neat cosmetic appearance. Disposable pipette applicators aid in the precise delivery to form a “Bond that Heals”. Provided sterile in a 1.5ml multi-use package with 10 disposable pipette applicators. 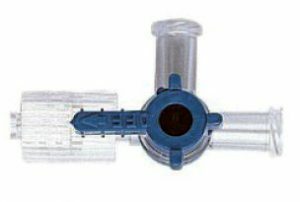 3 – Way with 2 female luers and 1 male luer for attachment to a syringe or extension set.